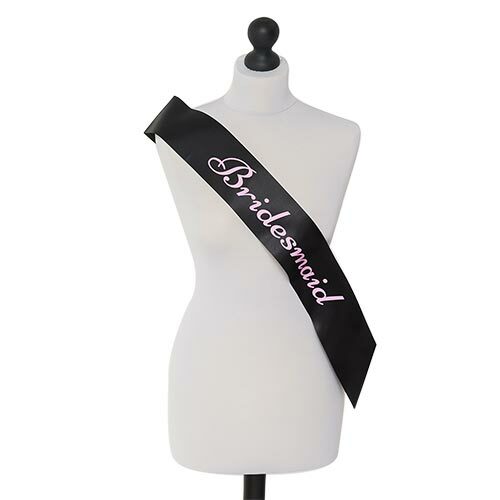 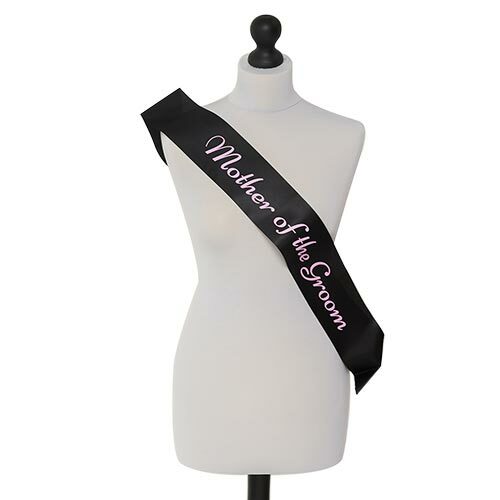 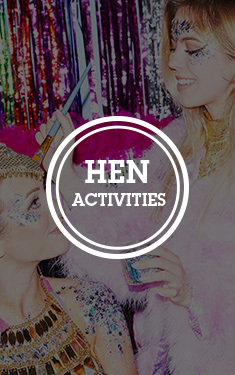 This fantastic black satin sash is especially for that fabulous addition to any raucous hen weekend - the gay best friend. Any trepidation about being the only guy on a girly weekend will vanish when they see their own stunning sash. With intricate pink writing standing out brilliantly against the black background, there will be no mistaking the important position that the wearer holds - and the typeface adds a touch of class as well.